The Yakut (Sakha) Under Tsarist Rule: Subordinate Partners in Empire? 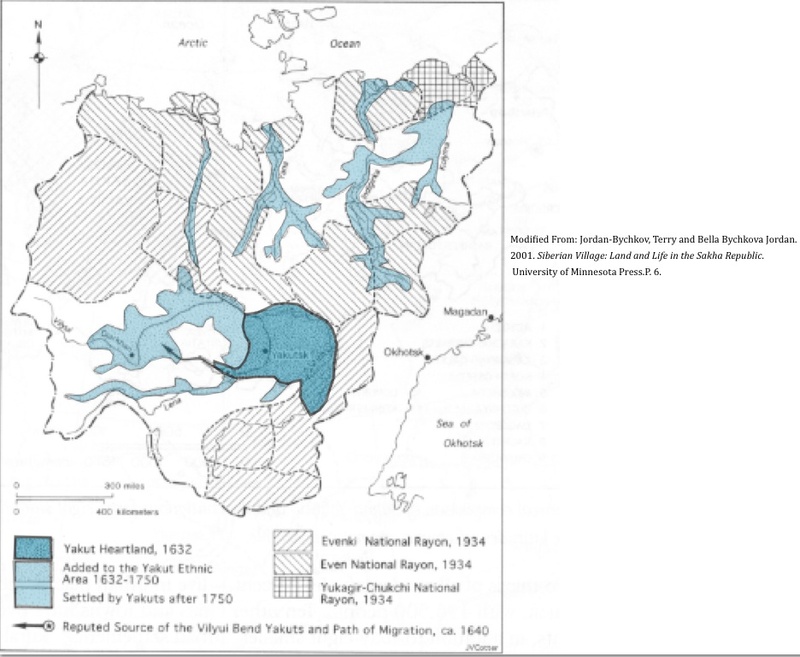 As we have seen, the Sakha people—called Yakuts by outsiders—dominated the crucial country of the middle Lena Valley, dotted with islands of fertile grassland, until the 1630s. Russian empire builders, spearheaded by Cossack bands, then pushed down the Lena and built three forts in the Yakut heartland, one of which would become the city of Yakutsk. As was true in the rest of Siberia, the Russians demanded yasak, or tribute in the form of fur, from the indigenes. The Yakut resisted, but they were divided into feuding clans and hampered by outmoded military technology. Resistance also provoked devastating Cossack raids on the scattered hamlets and homesteads of the vulnerably semi-sedentary Sakha. Although the Yakut were able to seriously besiege the Russian fort at Yakutsk on several occasions, they lost the war and subsequently submitted to Russian rule. Possession of Yakutia proved crucial to the larger Russian scheme for subjugating central and eastern Siberia. Not only is its location key to huge Lena River Basin, but it was also the only place outside of southern Siberia with abundant fodder, essential for maintaining a Russian cavalry presence. Russian colonists even managed to grow rye and other crops in the short but intense Yakutian summer, although with only meager success. Yakutsk thus became the pivotal Russian post of central and northern Siberia, and remains so to this day. 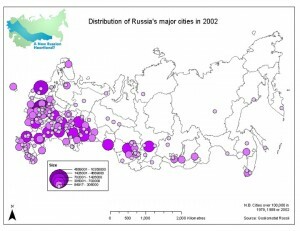 As can be seen on the map, Yakutsk is the only Siberian city—other than the gargantuan mining town of Norilsk—outside the southern and coastal margin of the vast region. It is also the oldest city in the area, as both Norilsk and Magadan were built by Gulag prisoners. The Yakut were not, however, simply divided into “lords” and “serfs” by the Russian authorities. Clan structures remained intact to some degree, and other options were available. 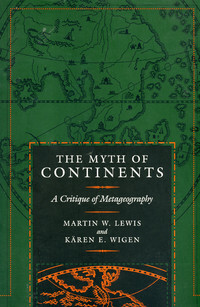 Some ambitious men became merchants, operating over much of central and northern Siberia. 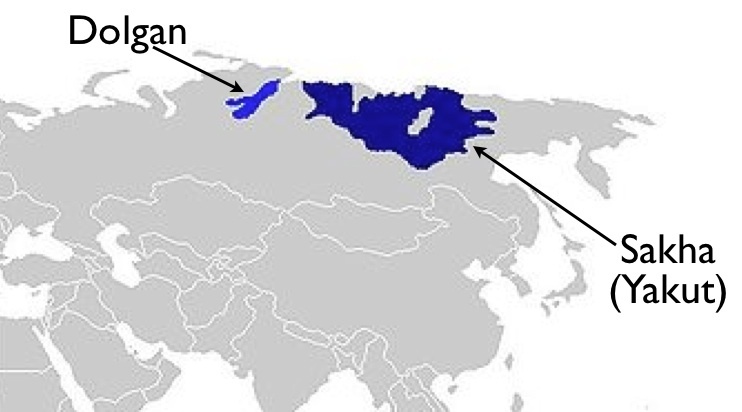 Partly as a result, the Sakha language became the lingua franca of a huge region. Russian settlers often spoke it, even in formal settings—an unusual arrangement, to say the least. Likewise, the Yakut elite learned Russian, and as early as the end of the seventeenth century most Yakuts had adopted Russian names. Conversion to Christianity, however, was a much slower, and never completed, process. Not all the Yakuts were willing to submit to Russian rule. Many fled to the west, along the Vilyuy River, or to the north, into the valleys of the Yana, Indigirka, and Kolyma rivers, with some even reaching the Arctic coast. Eventually, Russian rule was established over those areas as well, but as a result of the movement the territory of the Sakha was greatly expanded. Those who pushed into the tundra zone of the far north could not maintain a cattle- and horse-based economy, and instead had to turn to reindeer herding and fishing. In the process they interacted—and intermarried—extensively with the peoples of the far north. 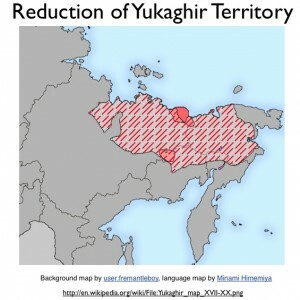 The Yukaghirs, who had once occupied a huge swath of northern Siberia, were largely absorbed by the Yakut newcomers; today the Yukaghirs number only 1,500, and most of them speak Sakha rather than their original language. Another far northern group, the Dolgans, abandoned their own tongue altogether in favor of Yakut. 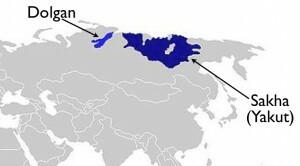 However, due largely to influences from the Evenk language, Dolgan developed into a distinctive speech variety, which most linguist consider to be a separate language rather than a dialect of Sakha. Baptism as a Christian was a two-edged sword for the Yakuts of the 17th and early 18th centuries. On the one hand, converting to the new religion removed the obligation of the yasak; as a result, the Russian state discouraged it. But Christians, unlike yasak-payers, could be enserfed or even enslaved. Evidently, a convert would generally become the serf of his or her sponsor. Cossack slave-traders and Orthodox priests alike thus strove to baptize the Yakut. Although slavery in Yakutia was outlawed by Empress Anna in 1733, serfdom long persisted. Although many Yakuts did accept Christianity in the Tsarist period, conversion was often superficial, with many aspects of traditional shamanism persisting. Yakutia underwent several major changes during the 19th century. As fur-bearing mammals had been largely extirpated, tax levies were switched to cash, commercializing the local economy to some degree. Russian authorities pushed the cultivation of grain, but success was marginal at best. According to Jordan-Bychkov and Bychkova Jordan, the Yakut were “reluctant to plow their beloved alases [meadows],” so instead they “cleared birch and larch forests, an activity that they detested” (p. 55). Kitchen gardens, producing potatoes, cabbages, beets, and other vegetables were more readily embraced, although they required laborious watering during dry periods. But despite these new sources of food, the lot of the poor seems to have declined during this period. As the Yakut gentry solidified their power and as commercial exchange deepened, many commoners were reduced to penury. 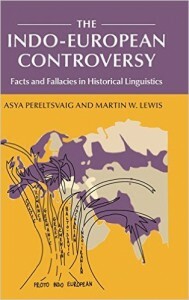 Forsyth claims that by the end of the 19th century, one third of the population was without livestock of their own and in perpetual debt, whether to their own lords or to Russian or Tatar merchants (p. 166). 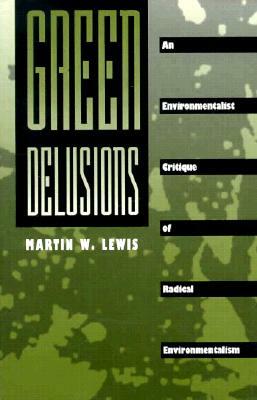 As a result, he argues, Robin Hood-like robber bands emerged, stealing cattle from the wealthy for their own sustenance. The growing economic divide in late 19th century Yakutia may have nurtured political activism, and the presence of Russian radicals almost certainly did so. Due to its remote location and harsh conditions, the central Lena Valley was a favored place of exile for the politically troublesome. In 1917, it is estimate that some 500 “politicals,” expelled from European Russia, resided in Yakutia. 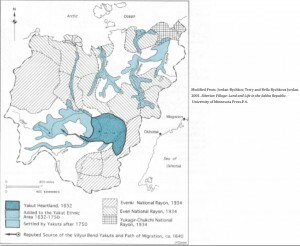 As the Yakuts and Russians were relatively well integrated, the ideas propounded by these opponents of Tsarism readily spread to the indigenous inhabitants. By 1905, they helped inspire the first Sakha nationalist movement. 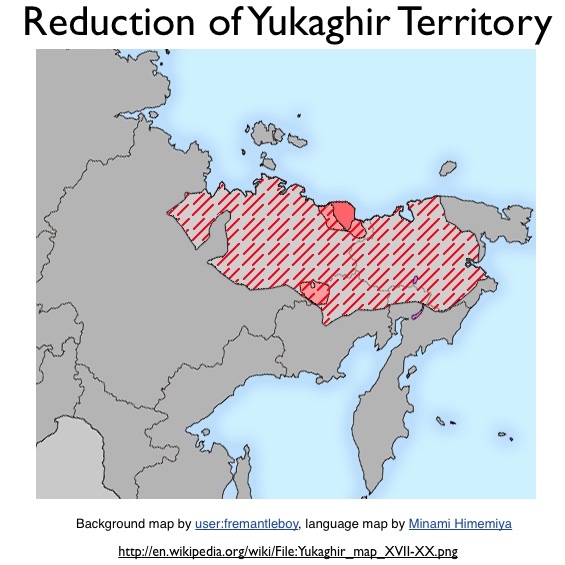 The newly formed Yakut Union denounced what it saw as Russian colonialism, and soon demanded that “all land in Yakutia must belong to the Yakut people; they must govern their own affairs free from the tutelage of the Russian police; they must enjoy civil rights and be represented in the Duma in St. Petersburg” (Forsyth, p. 167). Such developments were cut short by the Revolution of 1917, as we shall see in the next post. 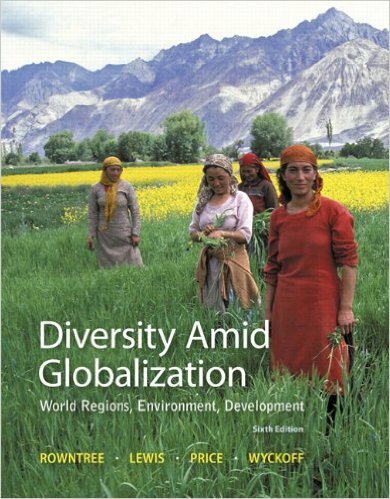 James Forsyth’s superb 1992 book, A History of the Peoples of Siberia: Russia’s North Asian Colony, 1581-1990 (Cambridge University Press) was used extensively for this post, as was Terry Jordan-Bychkov and Bella Bychkova Jordan’s 2001 book, Siberian Village: Land and Life in the Sakha Republic (University of Minnesota Press). For other non-internet sources, please see yesterday’s post.